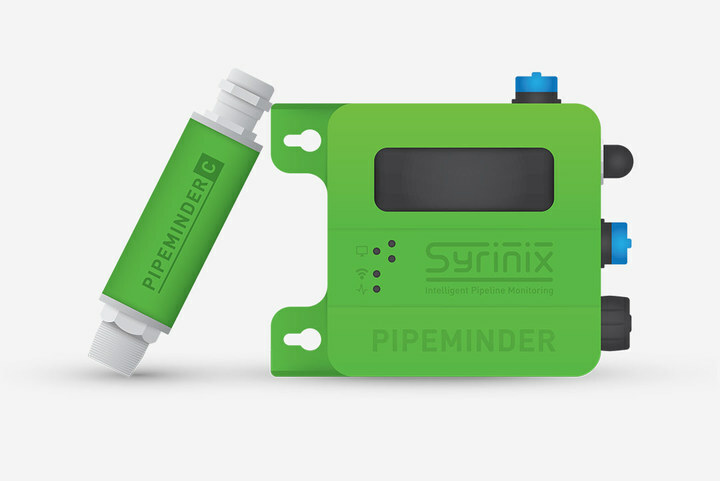 Syrinix, a Matchpoint supplier, has launched two new products to join the award winning PipeMinder-S: the PipeMinder-T and PipeMinder-C. Collectively, the three comprise a complete suite of network monitoring solutions. The PipeMinder-T is a next generation transmission main monitoring solution with market leading leak sensitivity. The PipeMinder-T is a field crew’s friend. This tool does all the hard leak detection work for you by precisely locating small emerging leaks on monitored areas. The PipeMinder-C provides 24/7 high-resolution pressure monitoring with precision transient alerts and tracing for force mains. PipeMinder-C is the tool you want to choose to help prolong the life of force main pipelines. All three solutions integrate into RADAR, a secure cloud-based portal for data viewing and analysis. Welcome to the PipeMinder family, C and T!